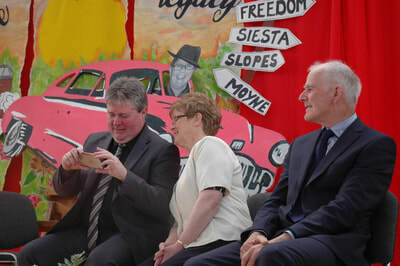 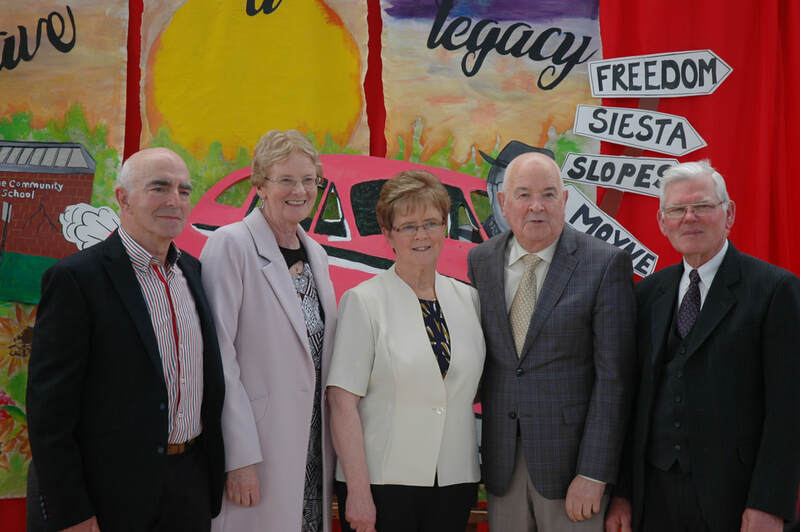 A key figure in the history and development of Moyne Community School has completed a record forty-four years of service to the school and Board of Management. 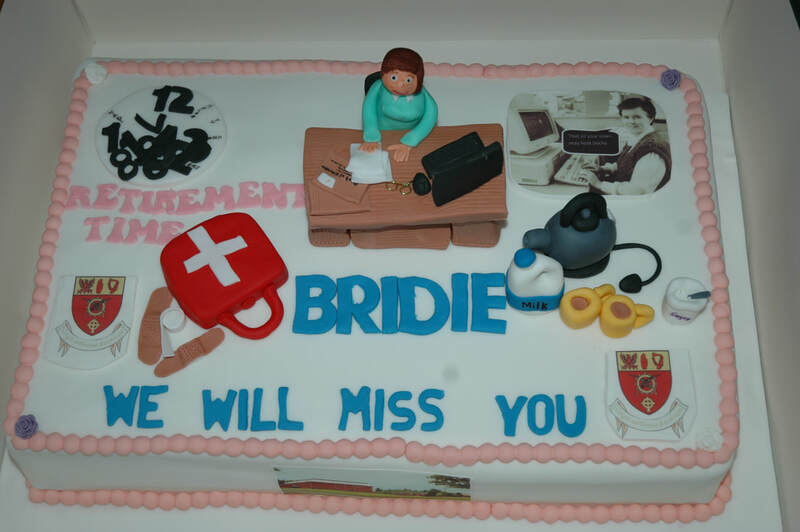 On April 7th, 2017 Bridie (Brady) Mulligan retired from her position as school secretary. 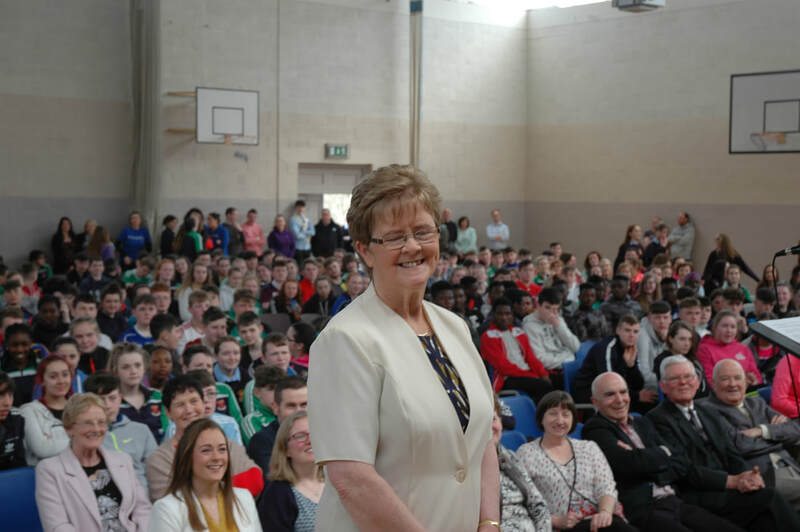 Such was her intimate knowledge of the system and of Department regulations, and her close professional relationship with pupils and staff that it has been rightly said she could run the school on her own! Of the thousands of students who have passed through Moyne, it is fairly safe to say that she knows or remembers every one of them. 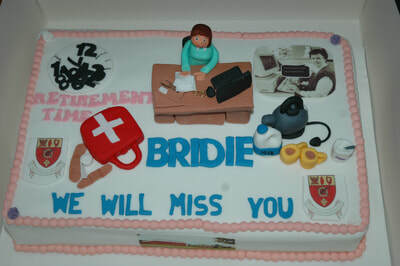 They recall her as a friend who could advise or guide at critical moments in their lives. 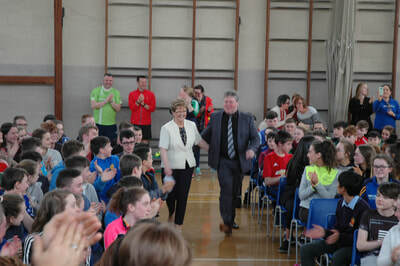 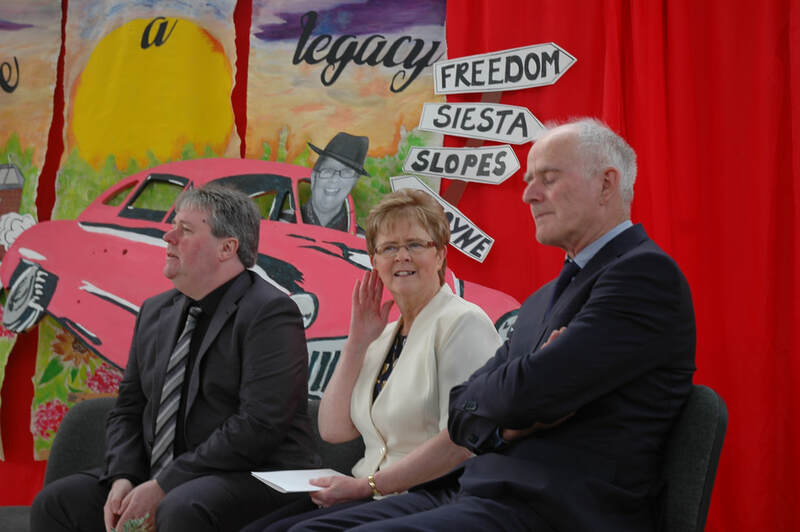 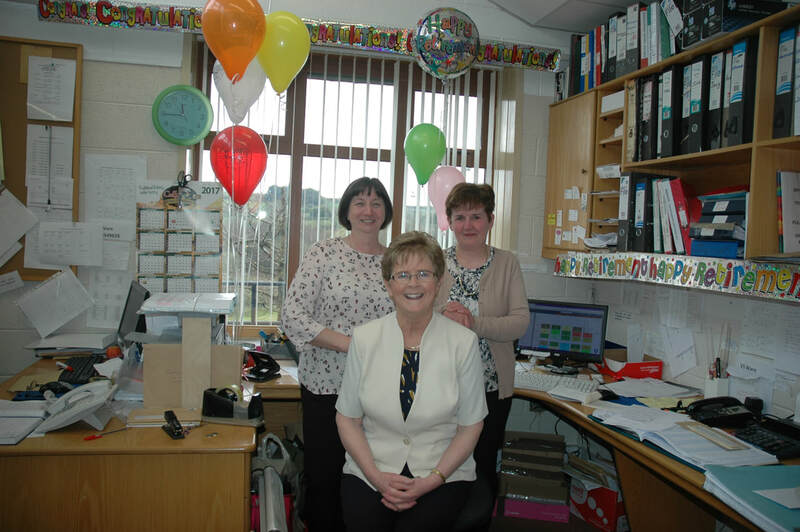 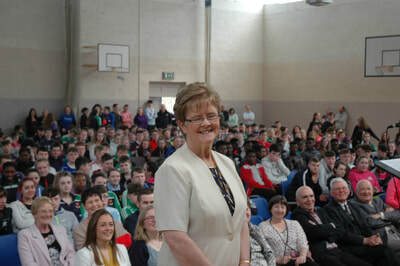 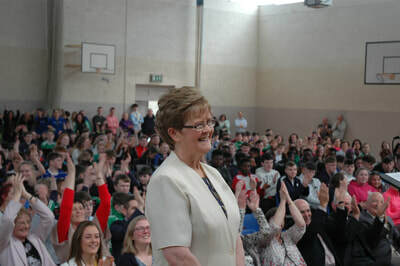 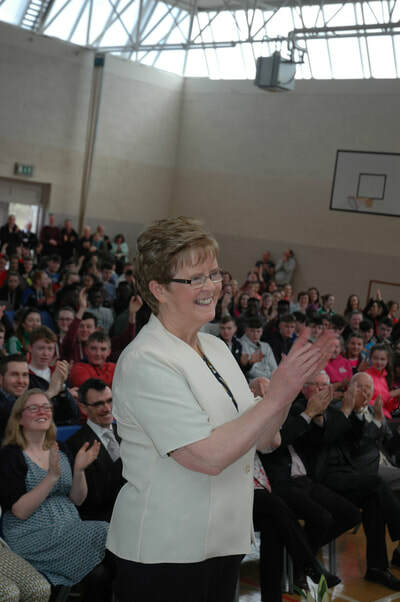 She will be missed for her ready wit, her efficiency, her ability, her integrity and the other personal qualities which rendered her a legend over the years and an almost indispensable figure, not only today, but contributing immensely to the growth of Moyne Community School as a modern educational power house.